What is the National Network of Sector Partners? Created as an initiative of the Insight Center in 1999, NNSP has hundreds of members nationwide and a broader network of over 3,500 sector partnership leaders, policy makers, researchers, business and labor leaders, funders, and other supporters. 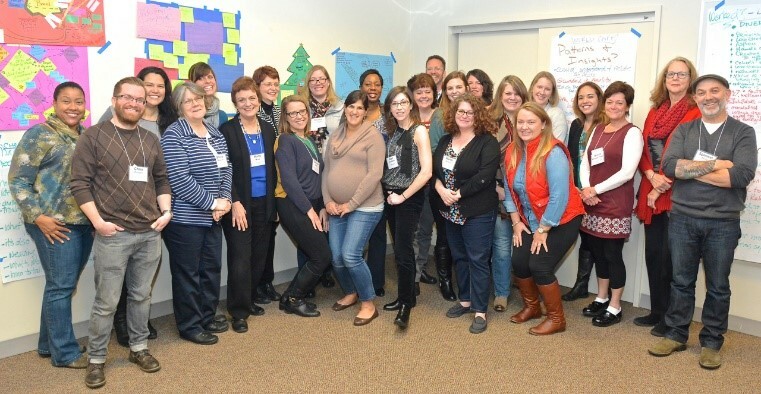 NNSP works with our national advisory committee, members, and broader network and draws upon their experience to set and achieve our priorities. Sector partnerships are regional, industry-focused approaches to workforce and economic development that are proven to help job-seekers and workers obtain good jobs and employers improve their bottom line. They address problems in regional labor markets that leave industries lacking employees with the right skills and workers lacking the skills they need for better jobs. In doing so, they also work at a systems level to build the workforce pipeline, overcome disparities in employment that limit both economic security and productivity, and contribute to regional economic vitality. Providing NNSP’s web-site, webinars, newsletters, videos, LinkedIn group, and social media – go-to resources for sector partnerships, policy makers, and others. Bring about policy and funding support for sector partnerships in WIOA and states across the U.S.
NNSP membership provides what you need on sector partnerships and strategies to support them: advocacy on policy and funding, interaction with highly effective sector partnerships, key information resources, and other assistance. Visit www.insightcced.org/communities/nnsp/join-us.html to learn more. NNSP membership provides you what you need on sector partnerships and strategies to support them. 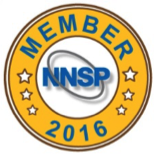 Join NNSP or renew your membership today! NNSP now also offers membership discounts of up to 50% to groups of as few as three organizations applying together. 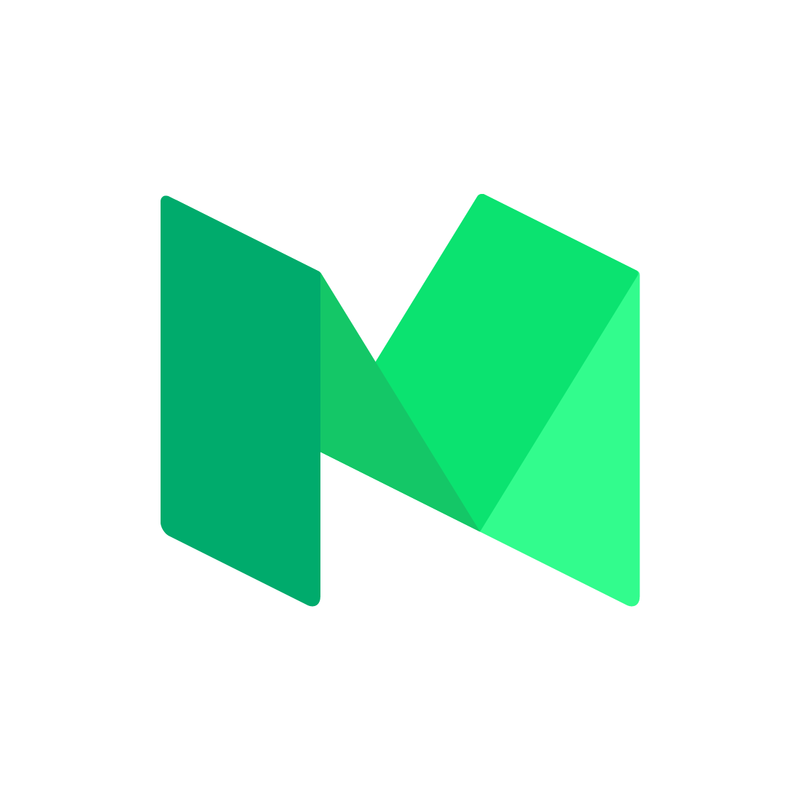 Learn more about multi-member discounts. NNSP’s Jim Torrens has been selected for the Sector Skills Academy Training Network, which provides training and resources to support the launch of local or specialized versions of the Sector Skill Academy, a leadership and capacity-building fellowship for sector partnership leaders.